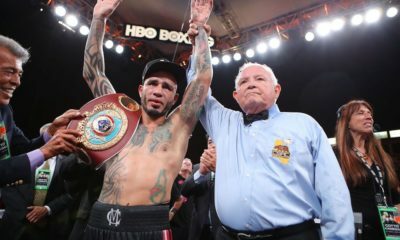 All posts tagged "Yoshihiro Kamegai"
Miguel Cotto picks up the WBO junior middleweight title and plans to fight one more time. Can Cotto-Kamegai be a Fight of the Year contender? 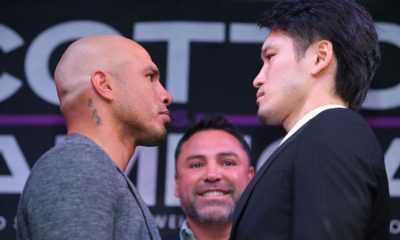 With Miguel Cotto and Yoshihiro Kamegai on a collision course, the promise of a slugfest looks very real.